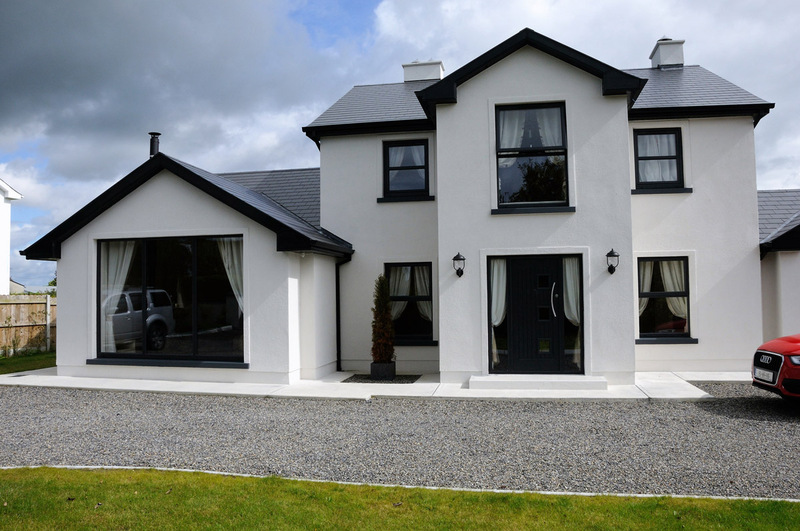 Larkin casement windows offer total versatility and remain the most popular choice for homes all over Ireland today. 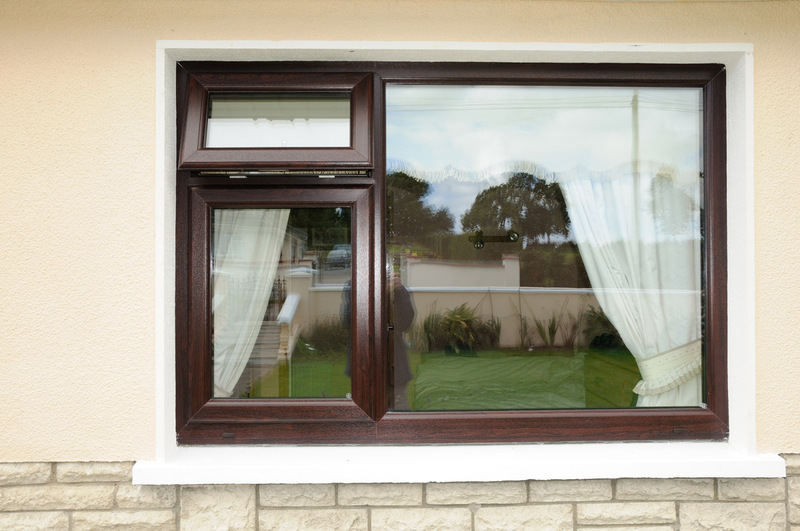 Choosing Larkin uPVC casement windows means you can say goodbye to draughty windows forever – the unique, patented double-action bubble gasket, used in all our products, delivers a continuous seal – even in the corners – also keeping your windows weather proof and leak-free. With a unique six-chamber PVCu profile, EnergyPlus can easily achieve an A+ rating, helping you contain and conserve heat within your property. 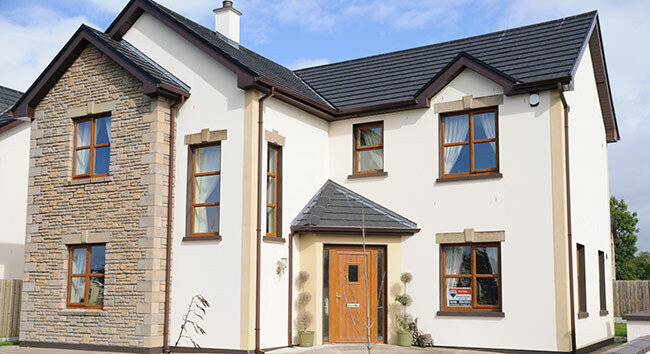 Larkin casement windows are fitted with high security multi-point locking as standard and are independently tested to the requirements of PAS:24 2012. 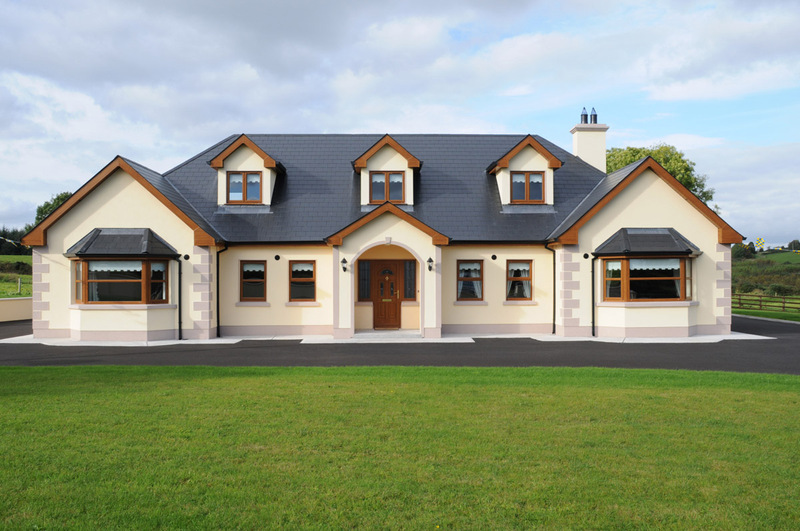 Larkin casement windows offer total versatility with its traditional style offering slim sightlines to let in maximum light. 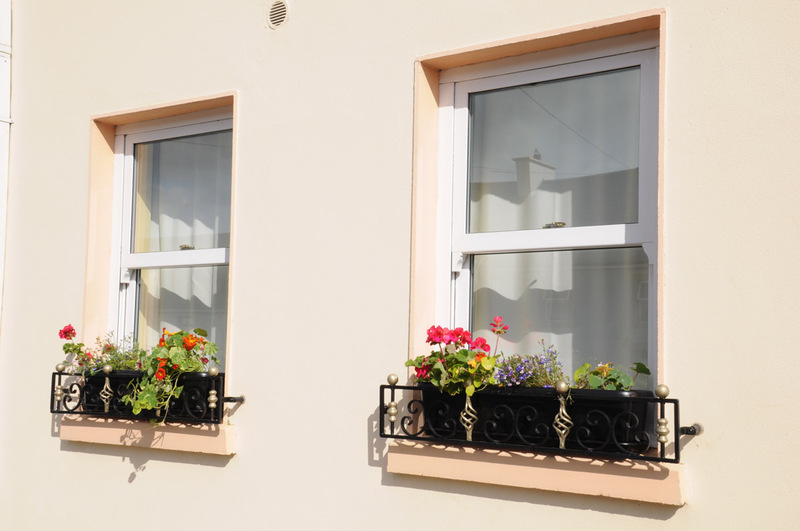 Larkin casement windows are available with 28mm double or 36mm triple glazing – capable of achieving a U-value of 0.8 with EnergyPlus profile. Larkin casement windows will never rot, rust, or require painting – just a quick clean with warm soapy water, even with our foiled colours. 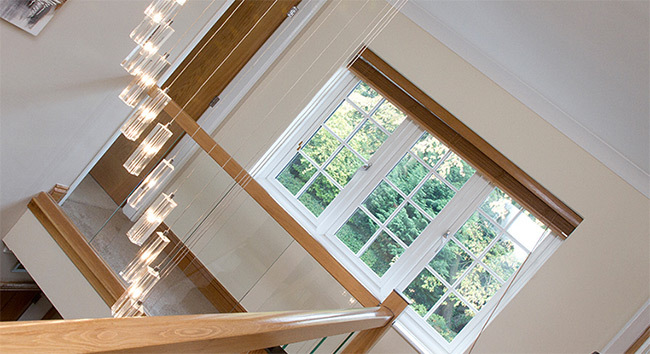 With a range of optional extras including mock sash horns, Georgian and astragal bars, together with a wide range of colour options, your customers will be spoilt for choice.